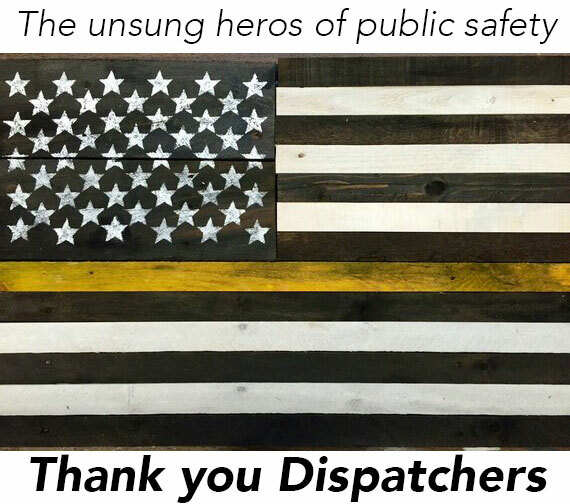 UPSEU Local 1222 is committed to being the preeminent labor union by providing professional representation, superior negotiations and adherence to democratic principles which maintain the integrity of the union for the benefit of our members and their families. The Children’s Center of Hamden Employees voted nearly unanimously via secret ballot on March 7, 2019 to approve a tentative agreement for a successor contract. 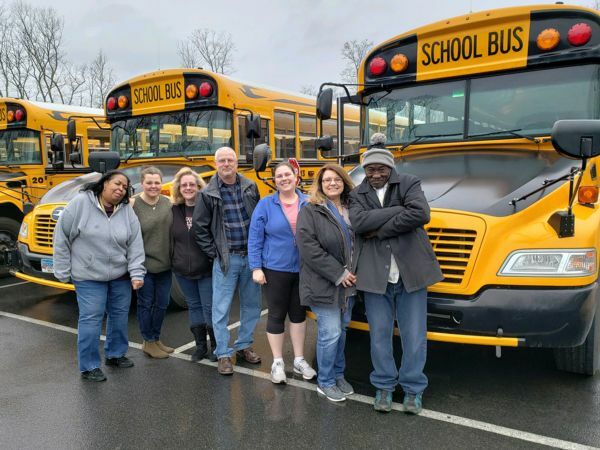 UPSEU Local 1222, bus driver members in Monroe, CT employed by All Star Transportation recently elected Stewards; the Chief Steward is Elizabeth Poppa and the two Assistant Stewards are Erica Carroll and Stacee Merz. While the While the Chief Steward has prior experience, both Assistant Stewards are new to this role in the unit. 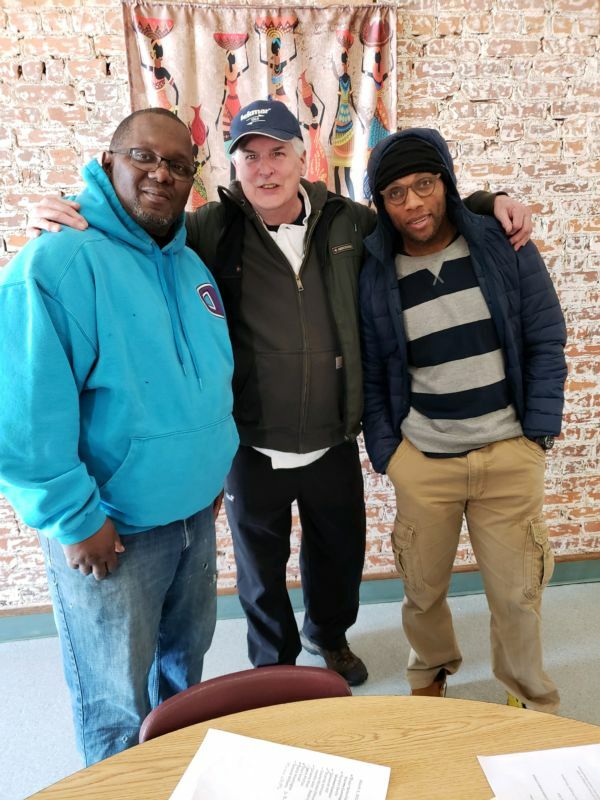 In March 2019, UPSEU provided steward training for these members.